For health and beauty brands social media is one of the most effective digital channels to create product awareness and increase visibility online. According to Facebook IQ, 67% of beauty buyers who see an interesting post on Instagram will take further action (clicking, buying, or doing more research) and 64% of shoppers who research beauty content on Facebook say they will take further action when they see interesting beauty content. Meanwhile, 48% of beauty shoppers who research content on Facebook say they trust the people who provide information because they have a personal connection. 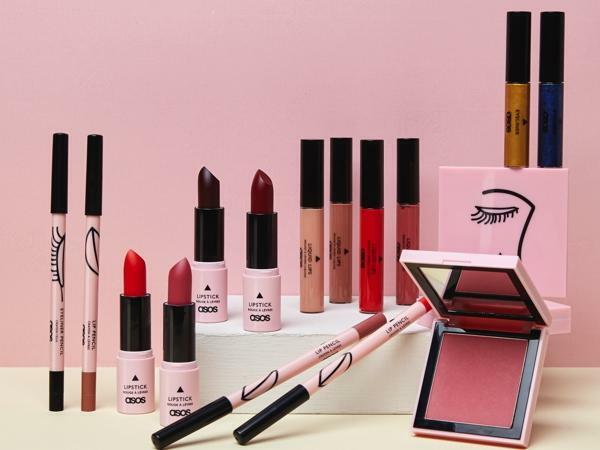 As a result of changing consumer habits, health and beauty brands have shifted their focus from traditional television and print to digital channels including Instagram, Facebook and YouTube. Adults spend on average over two hours a day on social media, with 94% having an account on at least one social media platform. 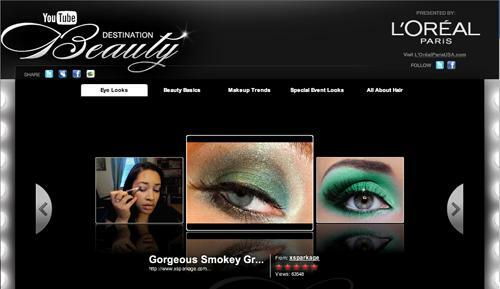 These trends are revolutionizing how the beauty industry markets and engages customers. In late 2016, beauty products giant L’Oréal put a significant focus into YouTube, having identified that their target audience used the channel extensively to interact and follow beauty vloggers and influencers. Using 61 videos in 39 different countries, L’Oréal embraced a more targeted approach to social media and rapidly became the most watched beauty brand on YouTube in 2016. According to Shareablee, in 2017 1.5 billion visitors engaged with beauty brands via social channels (Facebook, Twitter and Insta). Anastasia Beverly Hills and MAC Cosmetics rounded out the top three in total actions (like, comments or shares) with 200 million and 100 million actions respectively. This suggests beauty brands need to invest in Social Media to improve business performance. But is it really happening? According to the most recent CMO Survey, 44% of respondents felt social media’s impact was nonexistent or minimal, whereas just 10% felt social media contributed highly. It’s getting harder for brands to convert visitors into customers. So where is the gap? And why is social content ROI underperforming? Integrating Social Content into Buying Journeys : Do it or Lose it. Brands are investing a huge amount of effort and money on creating highly engaging social content. According to the latest CMO Survey, social media spending increased 234% from 2009 to 2017, accounting for 11.7% of total marketing budgets. But the lifetime of this content on social channels organically is very limited, which therefore limits the ROI. So thow can you utilize this social content e.g. celebrity endorsements, influencers, tips and how to guides, to positively influence purchasing decisions and improve business performance? One simple answer is to integrate this highly influential and motivating content from social channels into customer buying journeys. By delivering the right content at the right time on the right channel, brands can not only improve customer engagement but also business performance in term of sales & loyalty. By breaking down silos and utilizing this approach, beauty brands can be more customer centric. Knexus is a real time decision making engine automatically integrate highly relevant social content in customer decision journey and create individualized content experiences results in increasing customer engagement, sales & loyalty.